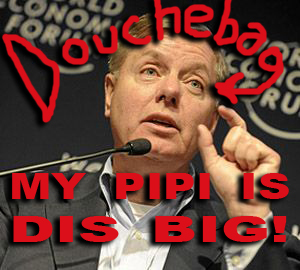 RINO REPUBLICAN TOMFOOLERY ALERT: JOHN MCCAIN AND LINDSEY GRAHAM CALL FOR ARMING THE SYRIAN REBELS……. These two fools should not be allowed to ever be in the same state let alone the same room. The need to be loves is so strong among RINO’s they must have not received proper nurturing during childhood. We all know that Al-Qaida and the Muslim Brotherhood is a strong component of the opposition. Just what advantage would be served in removing one terrorist supporting regime and installing another? These are not freedom loving Jeffersonian democrats, but vile, 7th century Taliban types. If they think that by removing Assad they take a stab in the heart of terrorism, just who do you think would be replacing him? Islamonazis. Syrian (laughing out loud) Freedom Army, standing in front of al-Qaida flags. 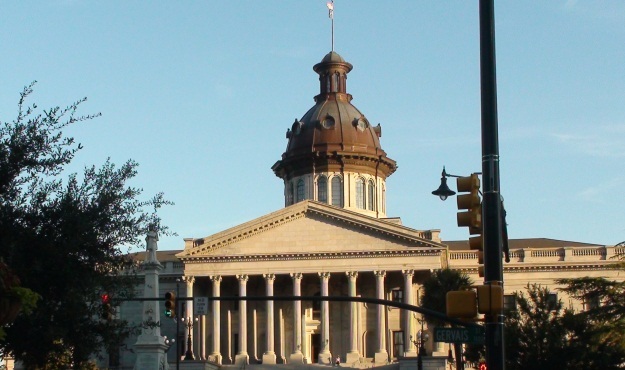 Palmetto state “Republicans” maintained their decisive edge in the S.C. House of Representatives on Tuesday by capturing a special election victory in Berkeley County. Southard will finish the term of fiscally-liberal Rep. David Umphlett – a RINO who passed away in May. Will Southard join the small handful of fiscally-conservative reformers when he arrives in Columbia in January? Or will he align with the “Republicans in Name Only” who have pledged allegiance to liberal House Speaker Bobby Harrell (RINO-Charleston). In his article “It Is Time For A Birther Summit which appeared June 30,2011 in the Canada Free Press Dean Haskins put a number of issues to rest with his letter to the RINOGRAHAM. Using a new way to communicate, gradegov.com it is thought that Graham had a better that usual chance of receiving this message. The gutless Graham who doubtfully knows how to load a weapon and use it has no problems with our warriors being put in prison when he is to gutless to enter the area of operations. Yea Lindsey let them rot because you are a politically correct wimp and pass judgment upon those willing to lay it on the line while you do so to draw two pension from the United States Taxpayer. 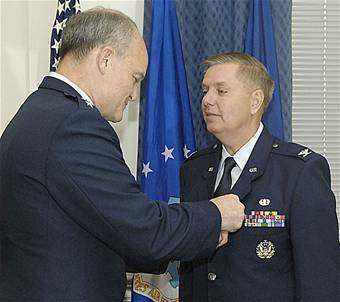 Lindsey Graham is a disgrace to the USAF JAG Corps. He is a disgrace as a United States Senator. He failed to help Pfc. 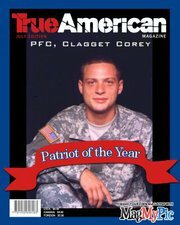 Corey Clagett in is clemency hearing saying in a letter to his mother, ” I choose not to get involved” You sir will be looking for a new job in 2014. We don’t need another useless war to help a bunch of radical Muslims would will never appreciate our help anyway. Graham was apparently in Afghanistan for two weeks? Why did he even bother returning? Let the Afghans have him. Good For Jon Hunstman: Goober Graham likes him so that will put him out of the race for president. Lindsey Graham would do well to follow the teaching of the Hippocratic Oath in Medicine. As every first year medical student learns, primum non nocere, “first do no harm. Thanks Goober you just put the kiss of death on your RINO buddy Huntsman, it’s a good thing you don’t practice medicine. Lindsey Graham’s tortured position on the issue is code for supporting a massive energy tax … Ol’ RINO Bashinbg FITS is Praising Jon Hunstsman, again. 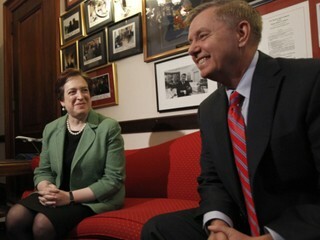 If Lindsey is for you, that dooms your prospects of becoming President. But we’ll have plenty of time to parse Huntsman’s left-of-center record in the months to come … today? We’re giving credit where credit is due. 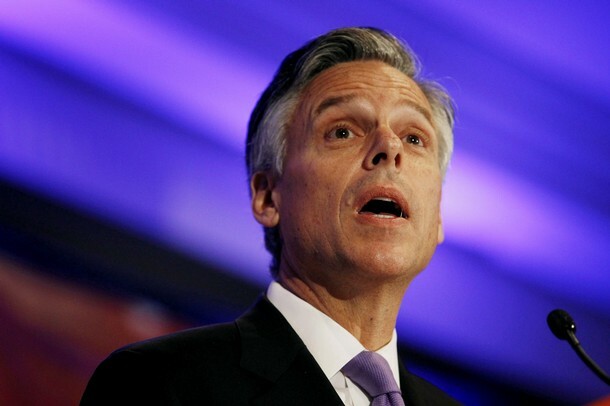 There are plenty of reasons why we don’t like Jon Huntsman (a.k.a. the “other” Mormon looking at a 2012 presidential bid). For starters? His most recent job was in the administration of Barack Obama. Beyond that, he has supported “pricing carbon” – which for those of you unfamiliar with U.S. Sen. Lindsey Graham’s tortured position on the issue is code for supporting a massive energy tax hike. Posted in Good For Jon Hunstman: Goober Graham likes him so that will put him out of the race for president.